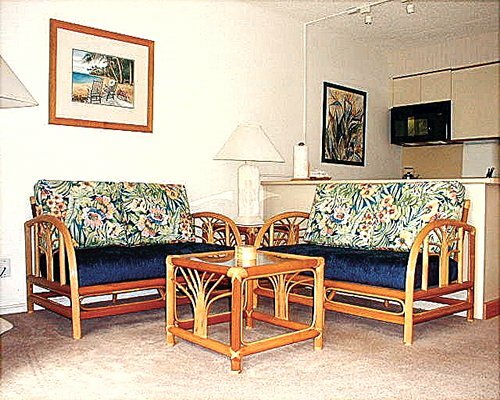 Kihei Kai Nani offers a lush garden environment where guests can spend time in the outdoor pool and enjoy the brilliant sunsets the Kihei-Wailea coast offers. 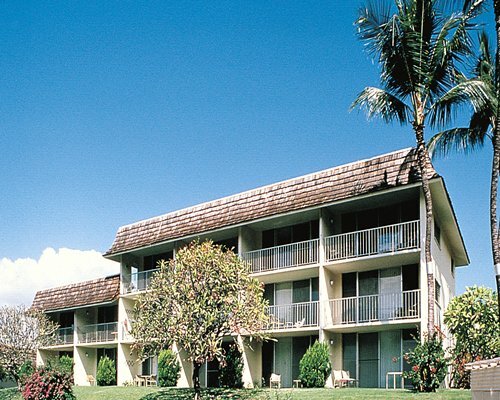 Across the street, indulge in surfing, snorkeling, and sunbathing at Kamaole Beach Park II. Deep-sea fishing and charter boat cruises are available locally. Only three miles from the resort is a 36-hole golf course. Just up the coast from the resort is the town of Lahaina. Here visitors will find Whaler's Market Place, a shopping and dining center with an 1800s clapboard whaling village motif.